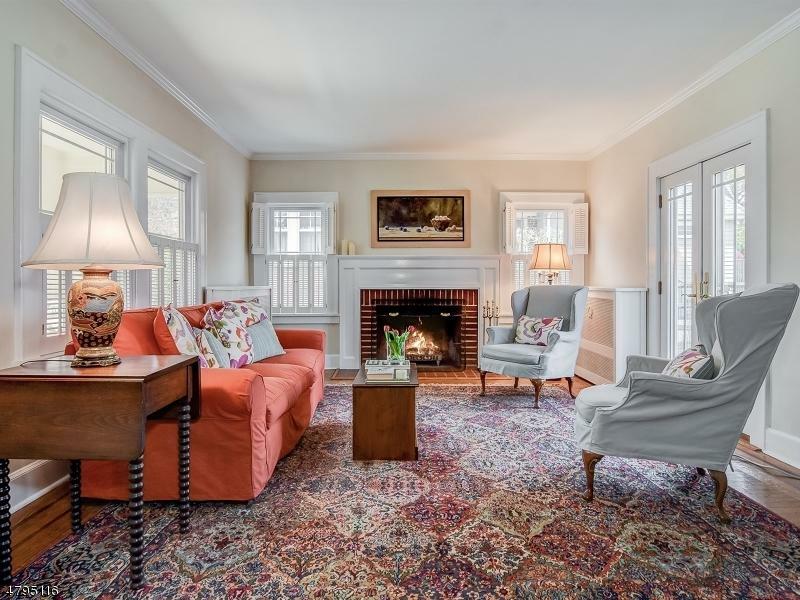 Enjoy Glen Ridge living at its best! 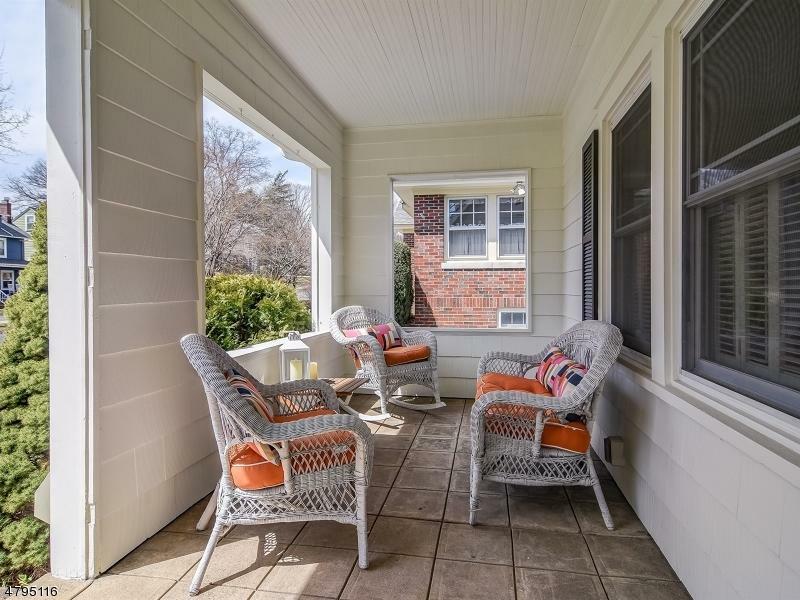 From the tree lined avenue with its glittering gas lamps this lovely colonial beckons you to enter its welcoming front porch. 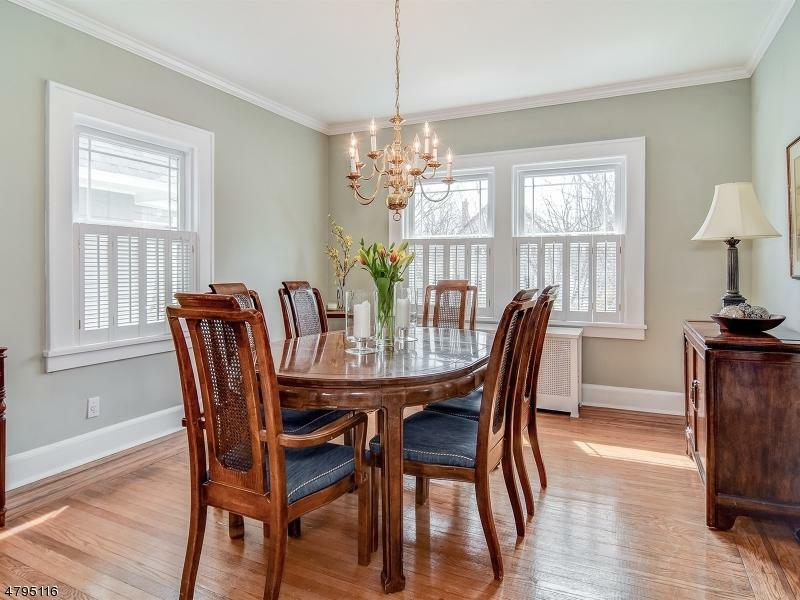 Close to neighborhood parks and NYC trains this pristine home beckons you with glistening hardwood floors original mouldings. The gracious grounds is perfect for entertaining on the terrace or setting up for soccer practice. 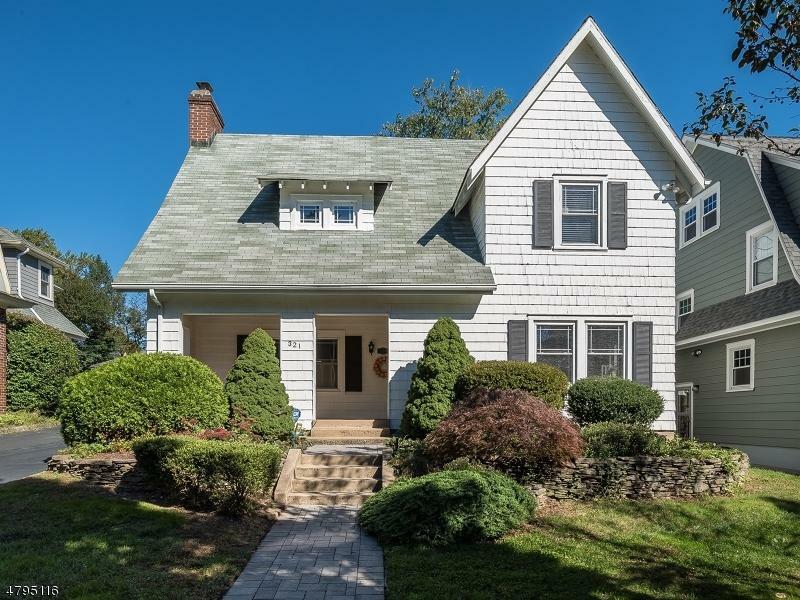 With central AC and updated kitchen and baths this home is a showcase for what makes Glen Ridge special, quality homes,quality schools & a quality way of life.